FUJIFILM HAS ANNOUNCED the XF1, its new pocket-sized, premeium compact digital camera. Fujifilm says its “aluminium body is both light and durable”, and claims that the automatic settings of the FX1 will produce stunning results, even in low light, although adjustable sensor controls are there for more advanced photographers. 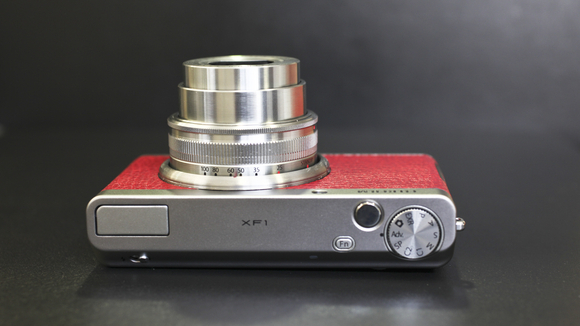 The camera also features 11 creative filters, including Pop Colour, Toy Camera, Miniature, High-Key and Dynamic tone. 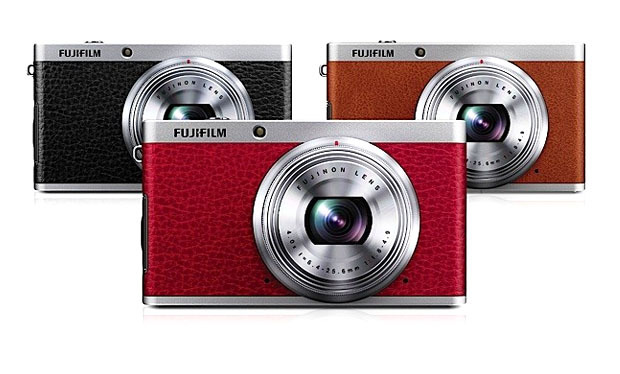 The Fujifilm XF1 retails for around $799, and is available tan, black and red.